To see course content, sign in or register. 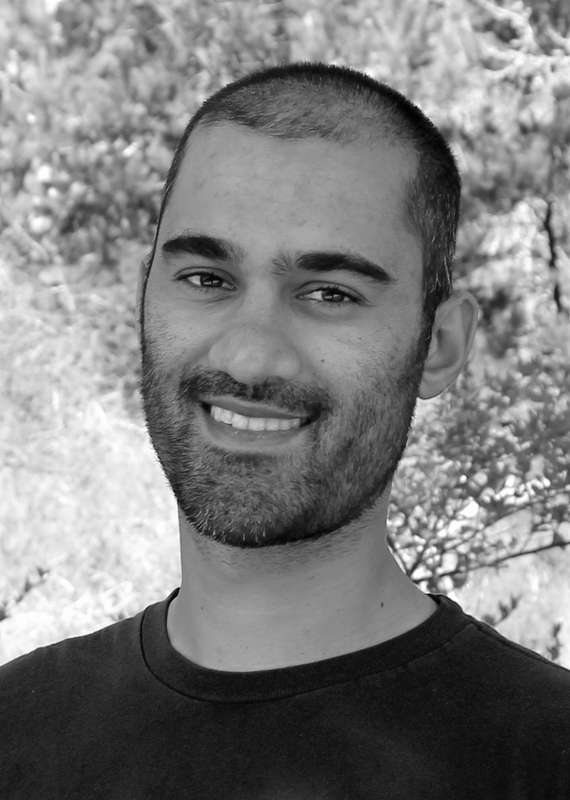 Ameet Talwalkar is an assistant professor of Computer Science at UCLA and a technical advisor for Databricks. His research addresses scalability and ease-of-use issues in the field of statistical machine learning, with applications in computational genomics. He led the initial development of the MLlib project in Apache Spark and is a co-author of the graduate-level textbook 'Foundations of Machine Learning' (2012, MIT Press). Prior to UCLA, he was an NSF post-doctoral fellow in the AMPLab at UC Berkeley. He obtained a B.S. from Yale University and a Ph.D. from the Courant Institute at NYU. 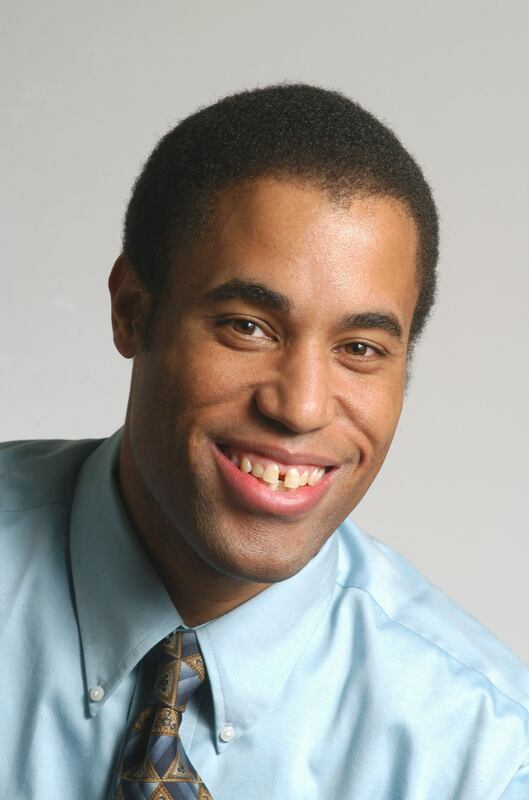 Anthony D. Joseph is a Professor in Electrical Engineering and Computer Science at UC Berkeley. He received his B.S., S.M., and Ph.D. Degrees in Computer Science from MIT. He joined the UC Berkeley faculty in 1998, where he is developing adaptive techniques for: cloud computing, network and computer security, and security defenses for machine learning-based decision systems. He also co-leads the DETERlab testbed, a secure scalable testbed for conducting cybersecurity research, and he is a Technical Advisor at Databricks. Jeremy Freeman is a neuroscientist at the intersection of biology, computation, data science, and visualization. He wants to understand how the brain supports complex behavior, and how it might inform the design of intelligent systems. He’s also passionate about open source and open science, contributing to major open source big data technologies, building platforms for collaborative data sharing and analysis, and advising scientists and developers across a range of fields. He is currently a Group Leader at HHMI’s Janelia Research Campus. Jon is passionate about data science, math, and computer science. A pragmatist at heart, he enjoys using data to make better decisions. He has a Bachelor's in Management Science from MIT and a Master's in Predictive Analytics from Northwestern University. Jon lives in Boulder, CO and recently started a consulting business focused on providing data-driven solutions. Felix has worked on different parts of the stack, most recently on backend services before getting bitten by the data bug a couple of years ago. He is fascinated by the lively community behind Apache Spark. He is fluent in several languages but recently has been spending most of his time with Python, Scala and R. Felix loves to contribute to open source projects and is a co-organizer of the Seattle Spark Meetup. 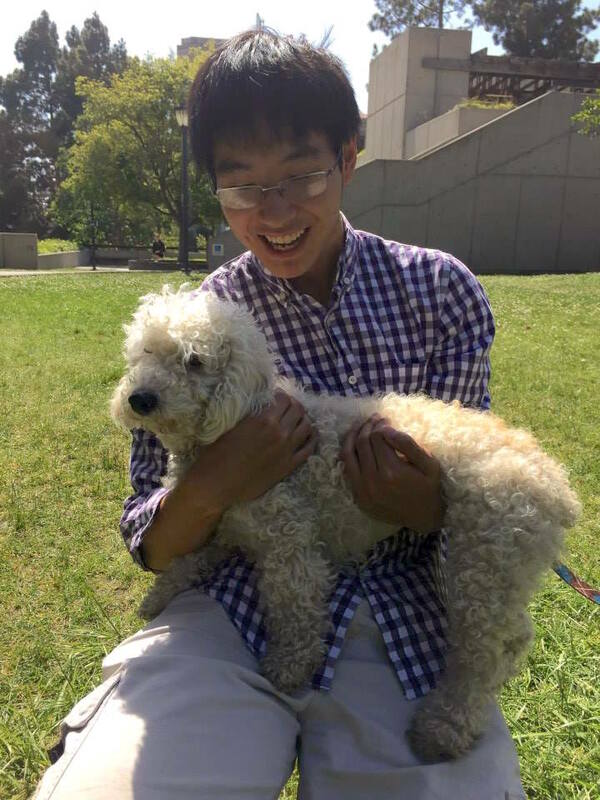 Daniel Liu is a recent graduate from UC Berkeley majoring in EECS. He is going to work at Pinterest starting July. Besides working with distributed systems and machine learning, he also loves traveling and photography. Neal McBurnett started his big data journey generating an unlimited stream of random English sentences on a PDP-8 with a whopping 30K hard drive and a Teletype ASR-33. Since then he has gotten degrees in Computer Science from Brown and Berkeley, worked with everything from Unix 32/v to Linux and from S to Python at Bell Labs, helped bring open source to the corporate world, and taught a bit of Artificial Intelligence. He has worked on standards and best practices for evidence-based elections, started the Wikipedia article on Boulder Colorado, where he lives, and is a contributor to Ubuntu Linux. He's delighted to help spread Spark and RDDs to the wider world. 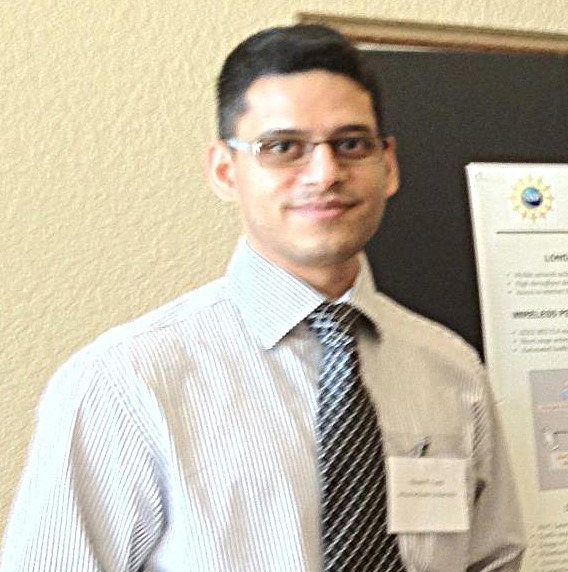 Vaishaal is an incoming PhD student at UC Berkeley. Vaishaal is a recent UC Berkeley graduate and has been teaching the undergraduate operating systems course at UC Berkeley for the past 2 years. In his spare time he enjoys good TV, good coffee and long runs. Marco Shaw is an IT consultant working in Canada. He has been working in the IT industry for over 12 years. He was awarded the Microsoft MVP award for his contributions to the Windows PowerShell community for 5 consecutive years (2007-2011). He has co-authored a book on Windows PowerShell, contributed to Microsoft Press and Microsoft TechNet magazine, and also contributed chapters for other books such as Microsoft System Center Operations Manager and Microsoft SQL Server. He has spoken at Microsoft TechDays in Canada and at TechMentor in the United States. He currently holds the GIAC GSEC and RHCE certifications. 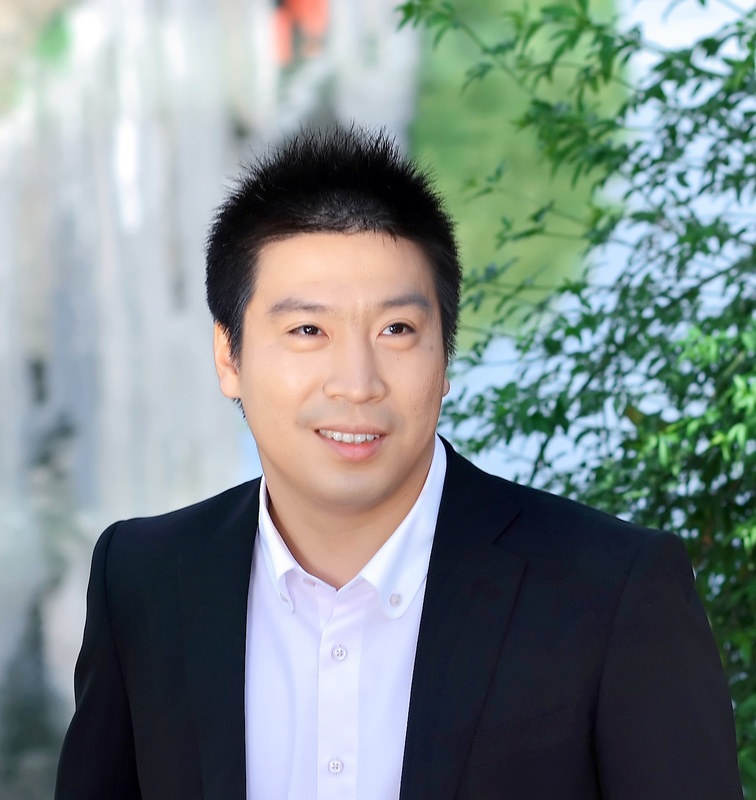 Cong Yue is a Spark enthusiast and also a certified Spark developer. He received his bachelor's degree in Electronic Engineering from Harbin Institute of Technology in China, and his master's degree in Information and Electronic Engineering from Waseda University in Japan. He started programming when he was only 11 years old, and has over a decade of industry experience with big data applications, cloud computing, and mobile applications. 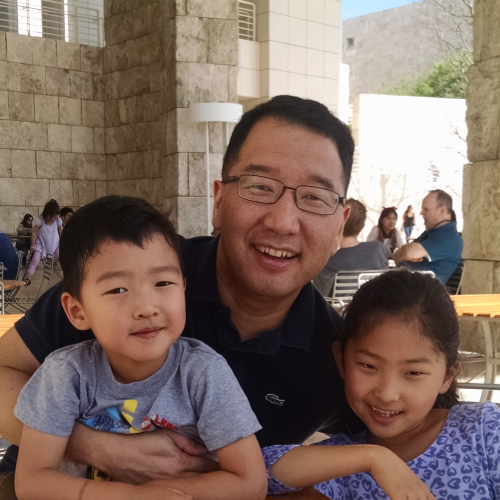 He moved to Silicon Valley from Japan one year ago to work on cutting edge big data and cloud computing technology. He developed and is managing the autograder for this course, and he is eager to support you and answer your questions! Sean is an incoming fourth-year CS major dabbling in a bit of everything, including graphics, education, puns, open source, hip hop dance, and design. Sean likes to keep himself busy – he does stuff for Tumblr, the Berkeley Institute of Design (BiD), and some student groups on campus – and as such he has unknowingly also become an expert at staying up late. He loves meeting all kinds of people, and he's excited to be working with the team and all of you this summer! 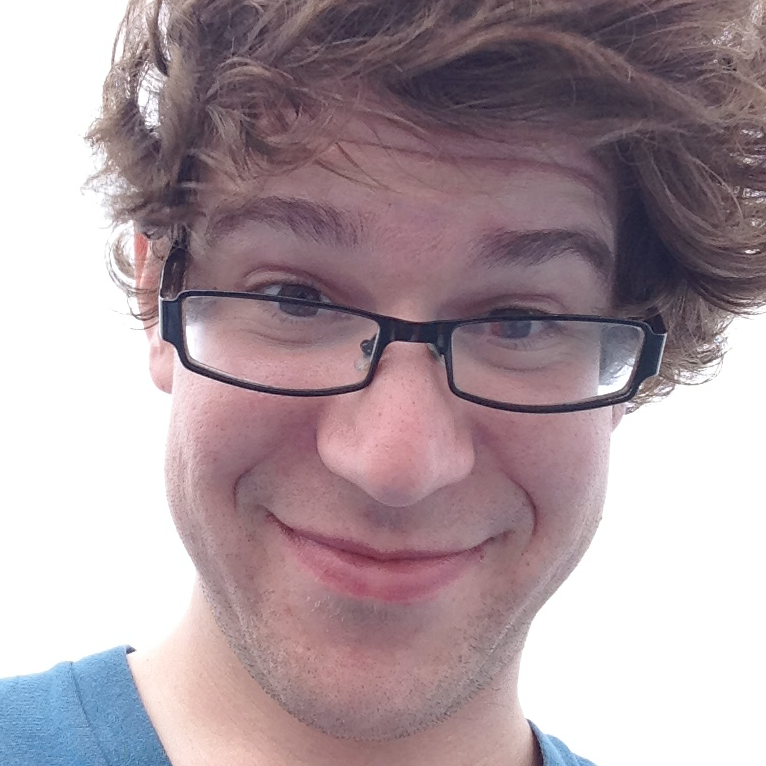 Christopher Cameron is a PhD candidate in Sociology in the Social Dynamics Laboratory at Cornell University where he uses digital traces from large scale social networks to examine the interplay of behavior and network structure. Chris is an advocate of computational literacy for data-driven disciplines and co-organizes an introductory python workshop for new programmers. 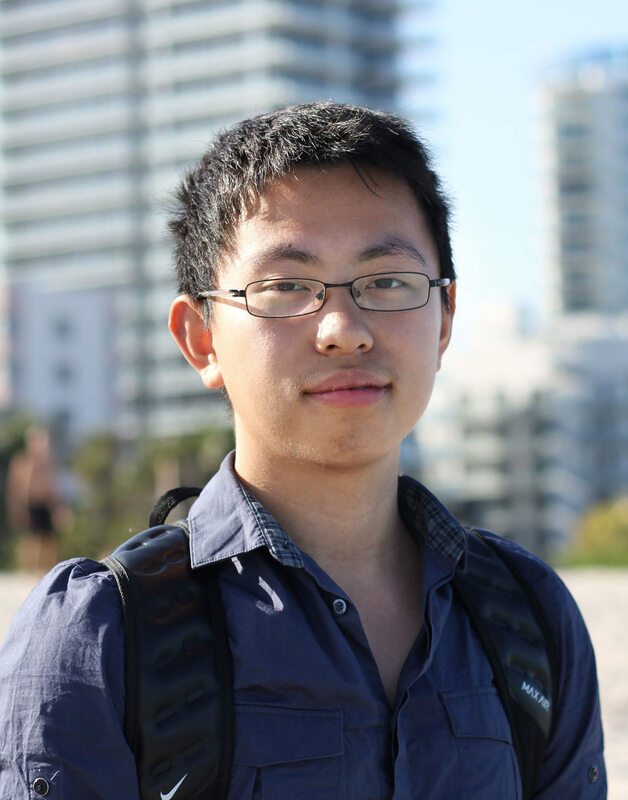 Xinyang Geng is a rising junior in UC Berkeley studying computer science. He is passionate about machine learning and distributed systems. Besides computer science, he also loves metal music and video games. 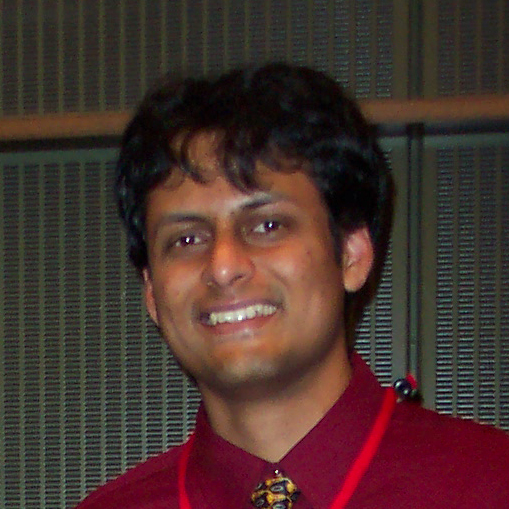 Sudeep is a physicist by training, but a programmer and computer scientist at heart. He received his PhD in Applied Engineering Physics from Cornell University in 2010 and is currently a research scientist at GE Global Research. Most of his spare time is typically spent chasing after his 18 month old twins. 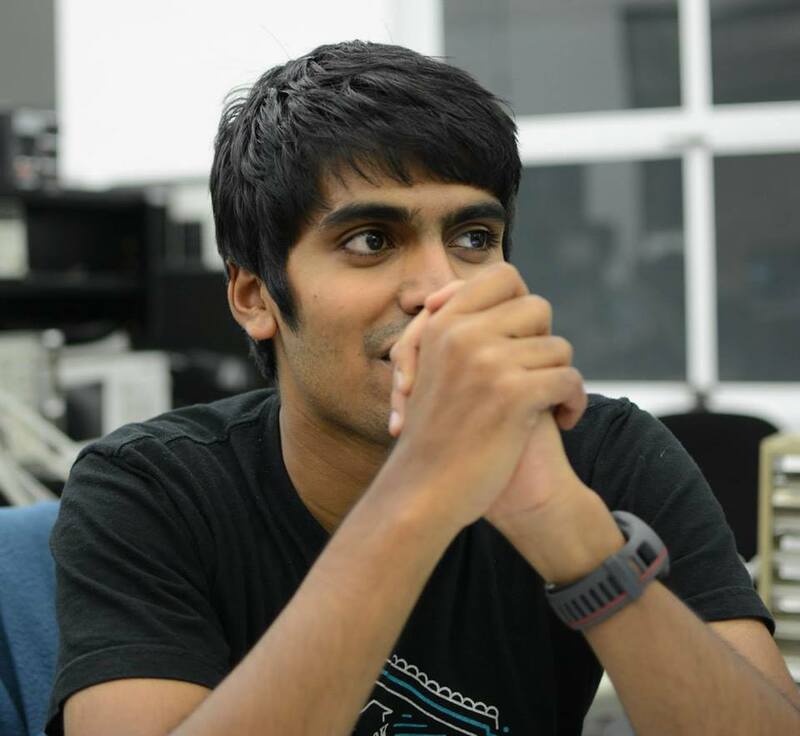 In what little spare time he manages to salvage, he enjoys exploring new topics in the machine learning and "Big Data" space via participation in MOOCs, perusing through technical reference books and writing code for pet projects. Jhon recently left his role in Cloud Computing and Virtualisation at the National Supercomputing Centre in Amsterdam to become a Big Data Solution Engineer for Hortonworks, the leading contributor to and provider of Apache Hadoop. After obtaining a Bachelors degree in Computer Science, he was active in the world of High Performance supercomputing from 1997 until 2010 at Silicon Graphics. 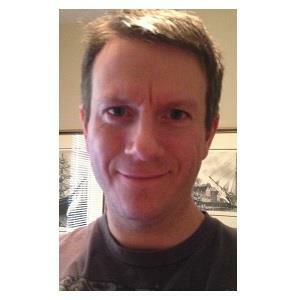 Brian is a software engineer with over 15 years of experience. He received an MS in Computer Science from UCLA. He has been working on embedded systems for most of his career but recently fell in love with Big Data and Machine Learning. He is also a MOOC enthusiast and likes to decorate his LinkedIn profile with MOOC certificates. 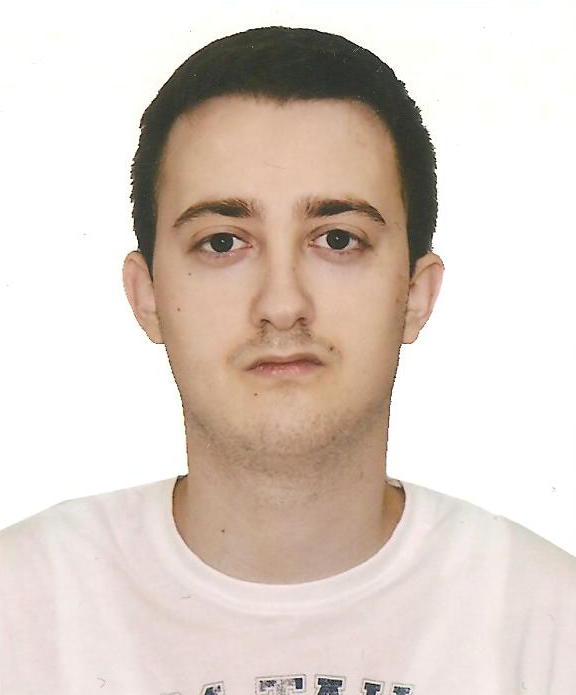 Vladan is a Computer engineering student at Faculty of Electrical Engineering, University of Banja Luka, Bosnia and Herzegovina. He has an interest in artificial intelligence, especially in machine learning. He also enjoys learning about the Universe. He's a huge basketball fan and likes to play and watch it in his free time. John has over 20 years' experience as a consultant and systems architect and is presently a director in the big data and analytics consulting practice for RCG Global Services. He's been an avid open source advocate since Slackware was distributed on floppies, holds a BS in Computer Science from Western Kentucky University, an MBA from the University of Illinois, and is in the Master of Data Science program at Indiana University. 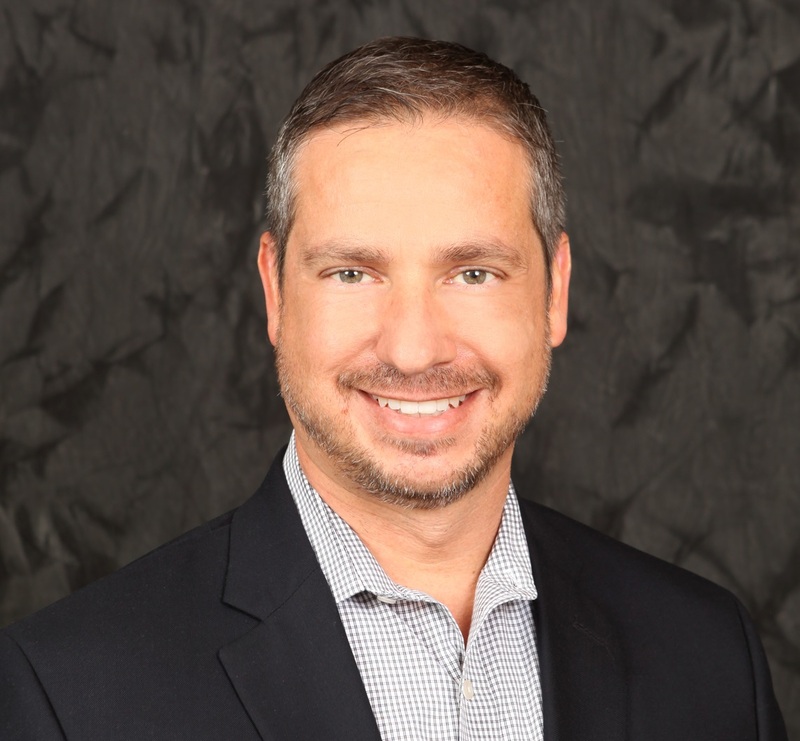 He is also a co-organizer and occasional speaker at Orlando Data Science. Revak has a PhD in Electrical Engineering (Communication and Signal Processing) from Arizona State University, Tempe. He is an open source enthusiast. His current interests are in analytical modeling, data science, online privacy and security, and machine learning systems.